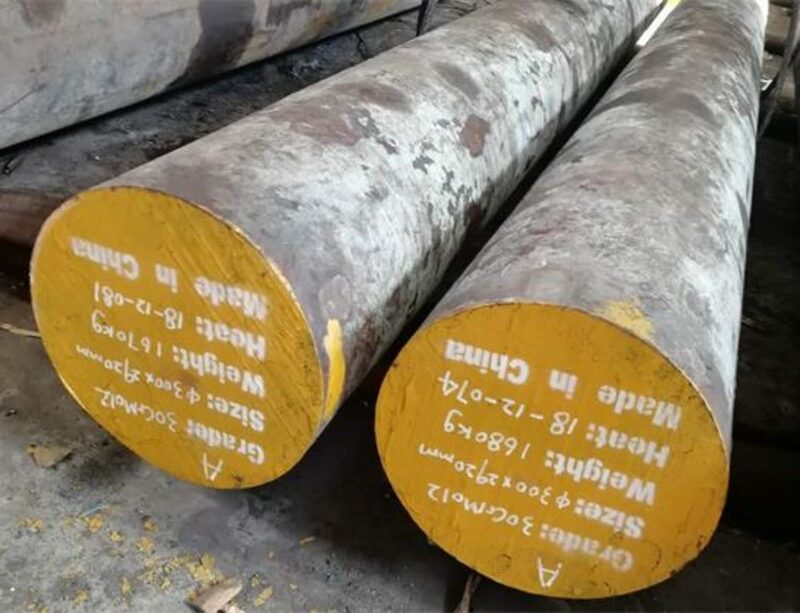 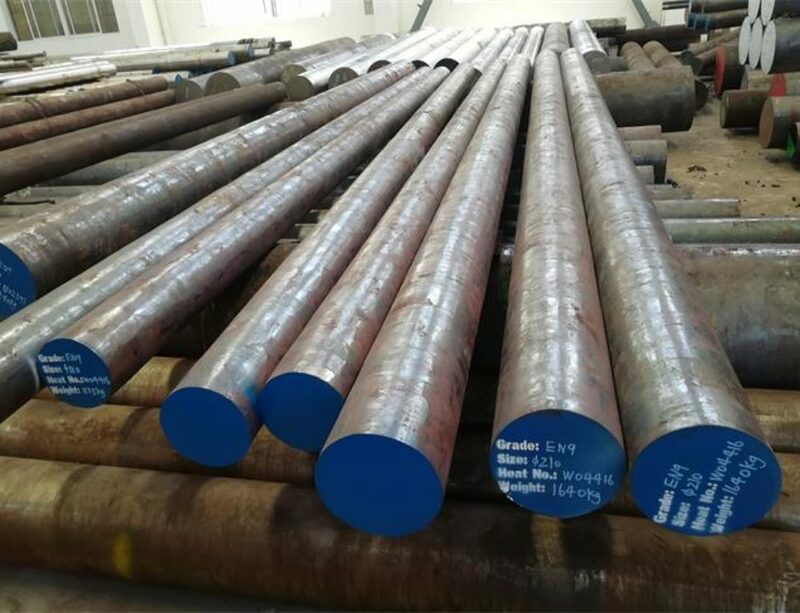 C60 steel is an unalloyed medium carbon engineering steel which has 0.57%-0.65% Carbon as per EN10083 standard.It has characteristics similar to that of C55 carbon steel which has high hardness and high strength after hardening.C60 is difficult to weld,and machinability is poor due to high carbon content.This steel is generally supplied in an untreated or normalised condition. 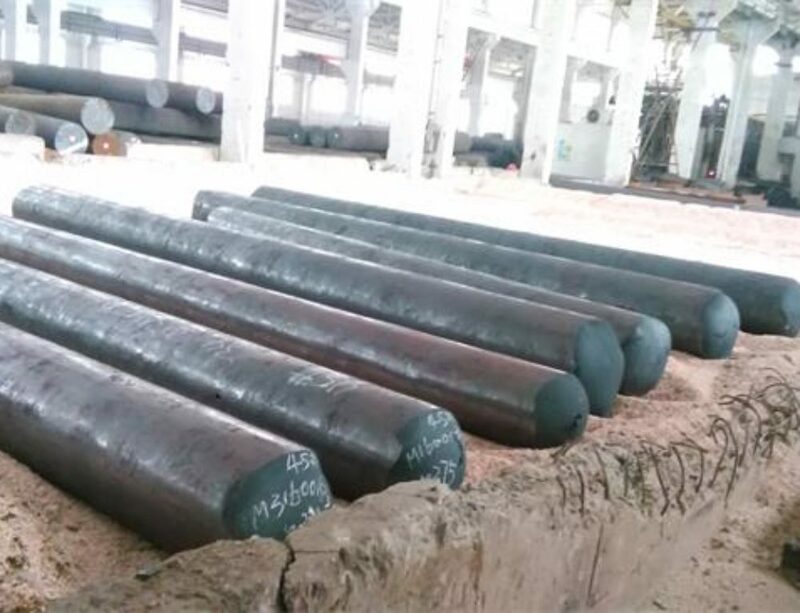 C60 steel forging temperature:900 – 1100°C ,cooling as slowly as possible in sand after forged. 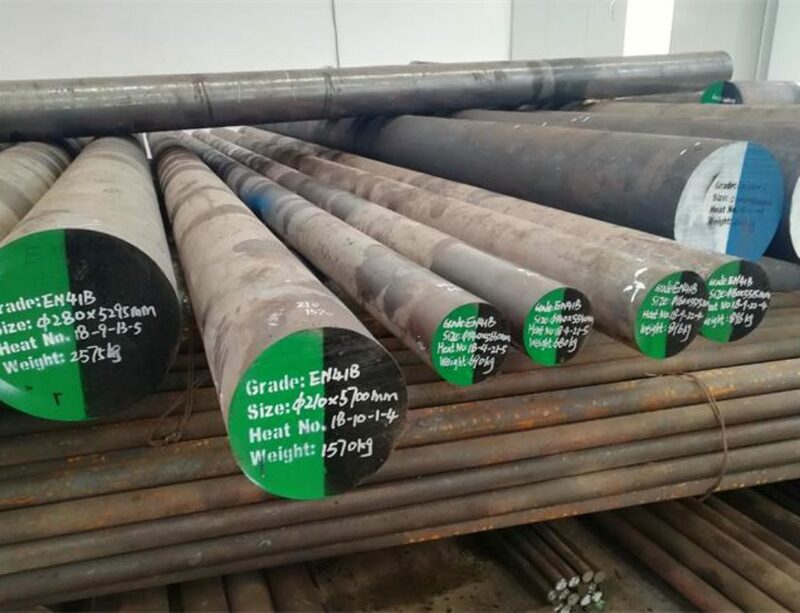 C60 is an unalloyed heat treatable steel. 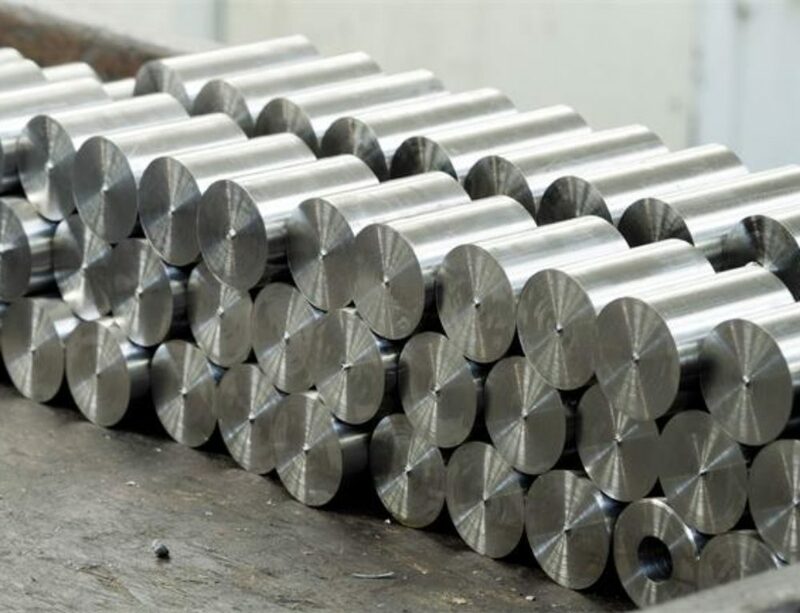 It is mainly used forparts of mechanical and vehicle engineering.Typical application such as: wheels, rims, toothed shafts, cylinders, shafts, axles, pins, screwdrivers, pliers and similar items.